It’s my favorite time of year and that means a long overdue blog. 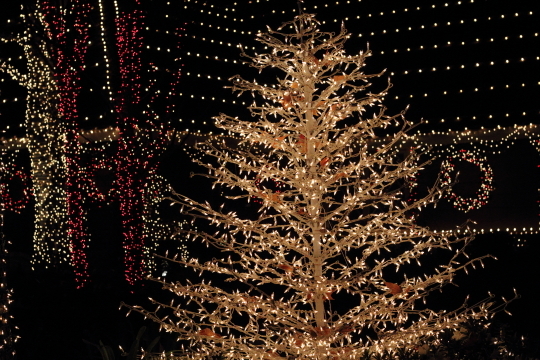 One of my favorite things to do during Christmas is to go see light displays. 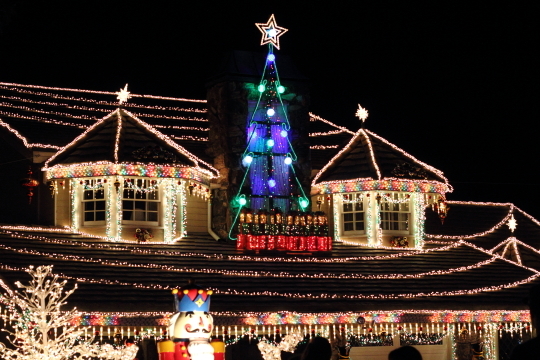 In previous years we went to Fountain Valley, Hastings Ranch, Mission Inn and a Christmas light cruise in Newport but this year I wanted to go back to Thoroughbred Lane. We have been to this particular light display in years past but the last time we went was about 5-6 years ago. It is by far the most spectacular Christmas light display I have ever seen. The general opinion of the people that visit each year is that it’s comparable to Disneyland, and it’s almost as crowded too. My friend and I arrived early, around 6:30pm, and already the parking on the side streets was non-existent. You can drive through Thoroughbred Lane but you have to compete with the crowd of people walking in the middle of the street. I think you get the best experience by walking. 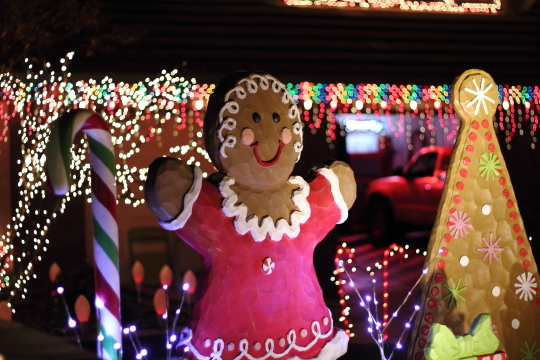 Plus you will be able to stop at the random houses where the residents have set up booths to sell everything from hot chocolate to churros to candy apples. 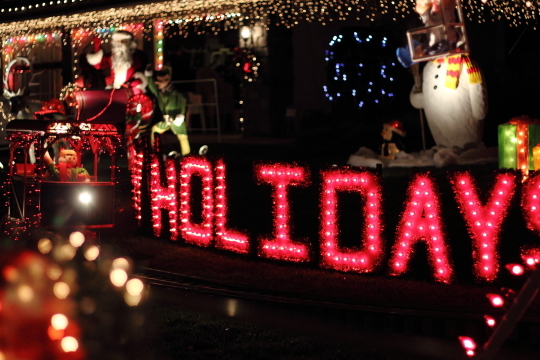 The neighborhood really goes all out and you can really feel the Christmas spirit in the air. Check out the full GALLERY of Thoroughbred Lane.